Traxion ProGear Office Seat is everything you need in an office chair and much more. 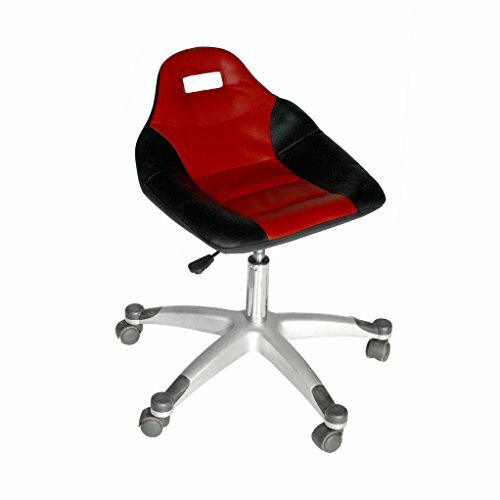 It combines beauty as well as function with the exclusive "Racing Seat" for comfort for long periods of use. This seat also features a handle built right into the back-rest for easy maneuverability. The height adjusts from 17 to 22-1/2 inches. From automotive tools that make the mechanic more safe and productive to truck accessories that improve accessibility, Traxion engineered products will continue to support the needs of our customers.